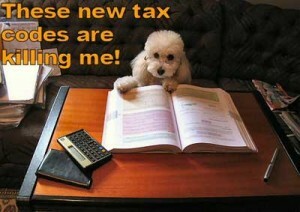 File your taxes and support Poodle rescue! - Tri-State Poodle Club, Inc.
Potosi Tax Service will do up to six returns for members of Tri-State Poodle Club and 100% of the tax preparation fee will be donated to Tri-State Poodle Club Outreach, 100% of which will be used for Poodle rescue and rehabilitation efforts. All referrals mentioning Poodle rescue will have half of their fees donated to Tri-State Poodle Club Outreach for Poodle rescue! Spread the word and contact Potosi Tax Service, 608-763-4299, to set up your appointment and be sure to mention Poodle rescue! 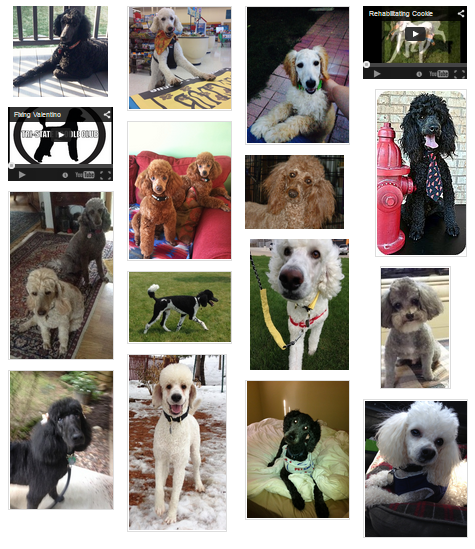 This is a wonderful opportunity for our Poodle rescue; many thanks to Potosi Tax Service!